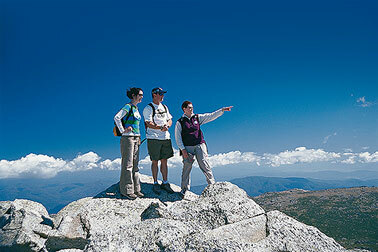 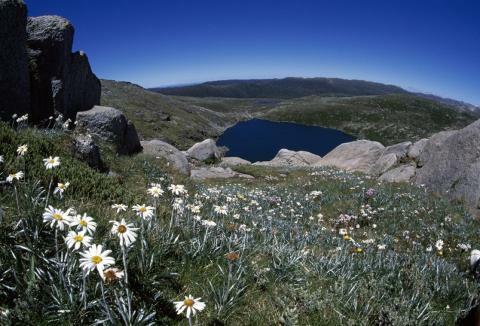 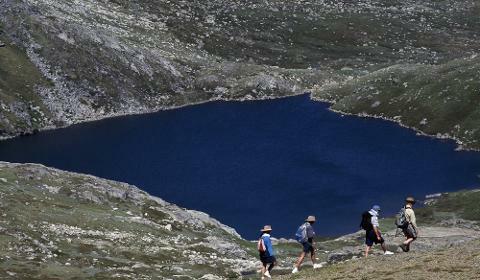 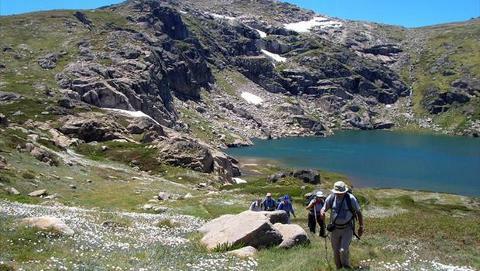 The Kosciuszko National Park features the highest mountains in Australia. 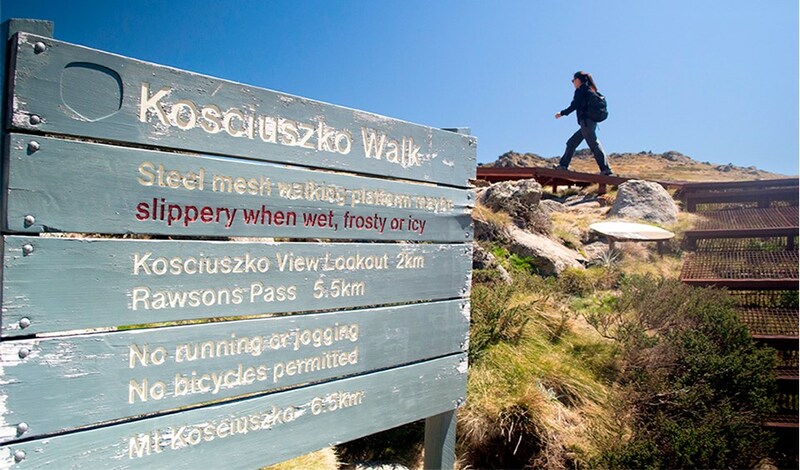 Fabulous granite formations, green alpine meadows filled with wild flowers and broad views in all directions make for an excellent autumn walking holiday. 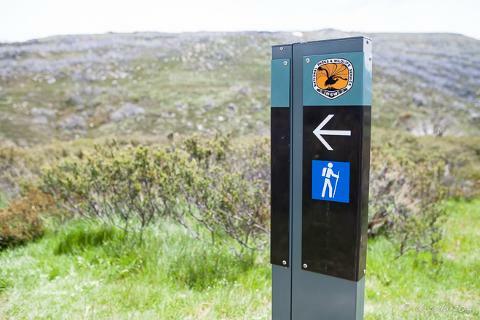 Park Treks walking holiday to the Snowy Mountains gives you the opportunity to escape and explore our Alpine environment with like-minded souls.